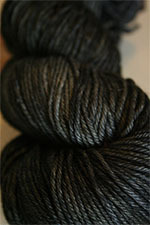 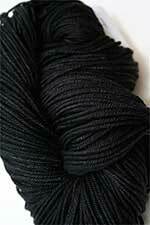 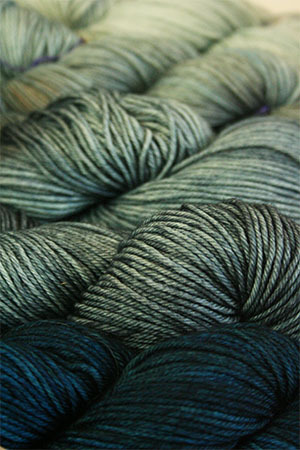 A soft, washed black. 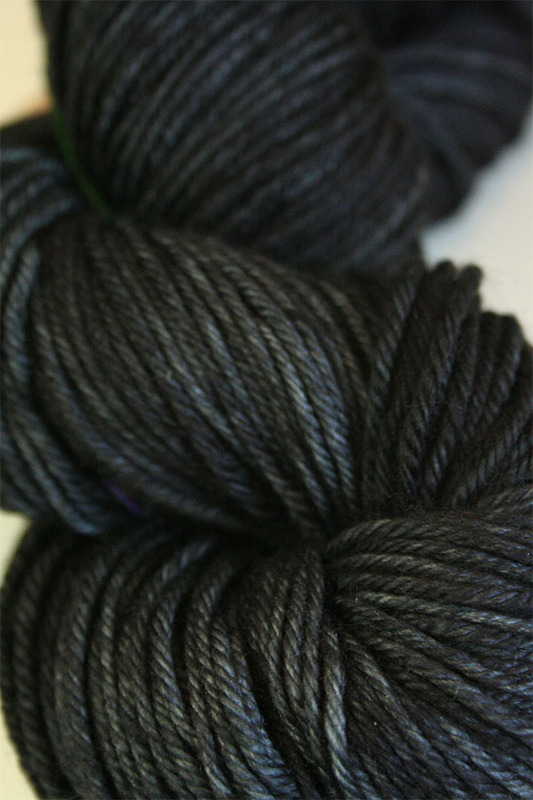 Charcoal in there too, with slight hints of of dark green and indigo, but only as very subtle highlights, not really as part of the color. Use the zoom to check out the details and you'll see what we mean.